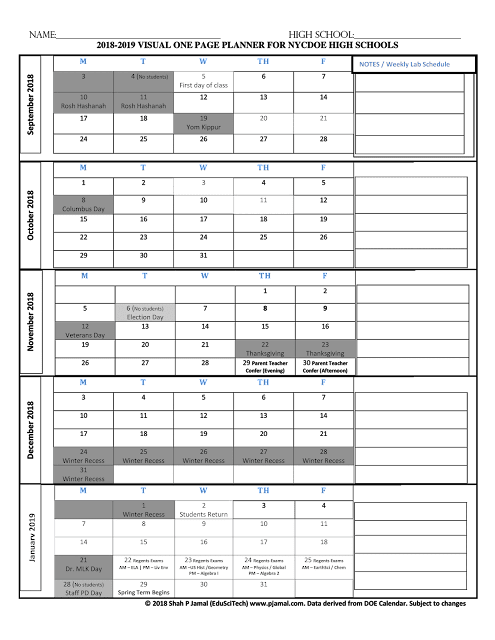 Home / Tech news / Amazon Student Supply List for my students! Students often ask me, what do I need to buy for your class? 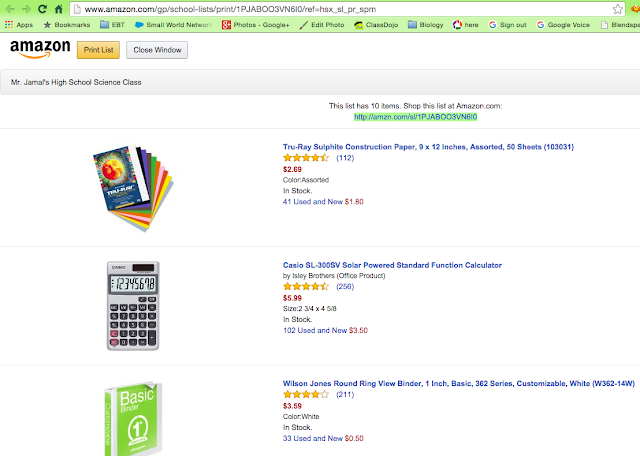 Turns out, Amazon lets you create a shopping list for your students. Thought I would take advantage of it to create a list of materials that would help my students succeed in my classroom. The website actually lets you search for your teacher or your school, which is very impressive.